Note: Not a standalone, 3rd book in a trilogy. Must read Hopelessly Shattered and Hopeful Whispers previously. 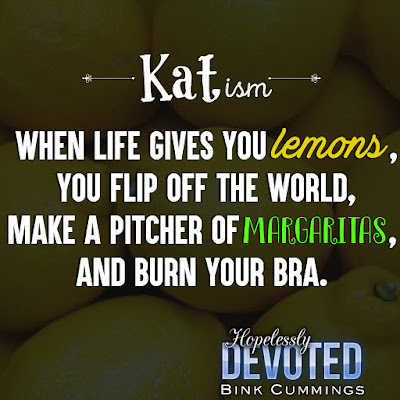 Read my five-starred review of Hopelessly Devoted. 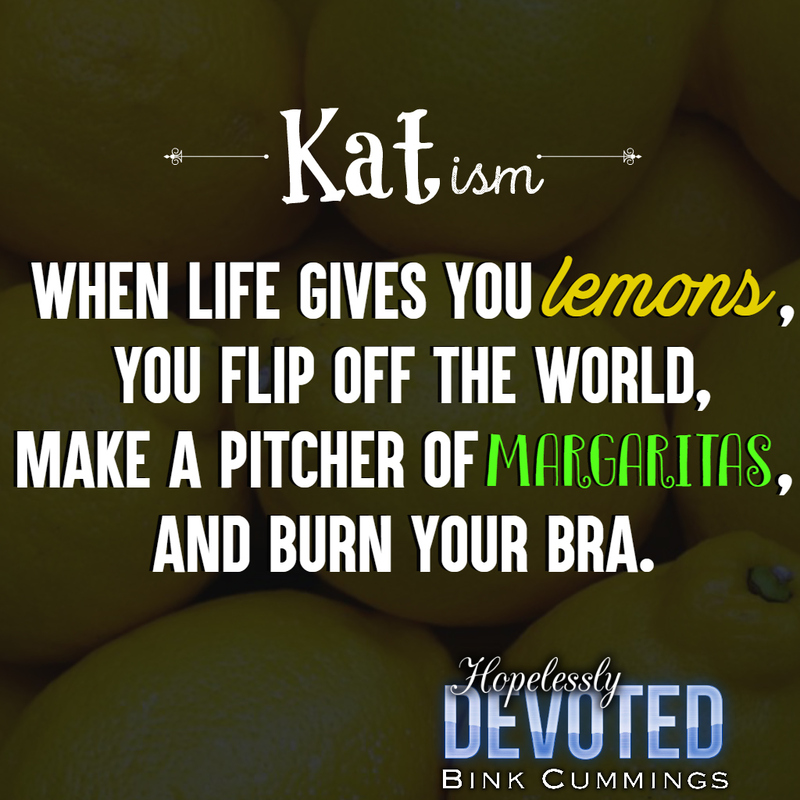 Add Hopelessly Devoted on Goodreads. 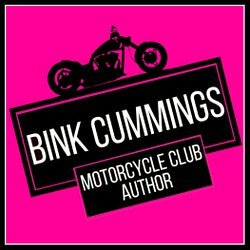 Find the Sacred Sinners MC - Texas Chapter series on Goodreads. 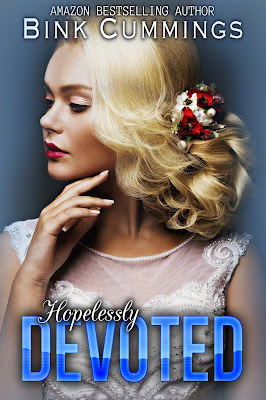 Enter the Hopelessly Devoted giveaway on Facebook.